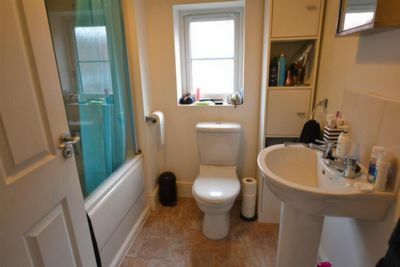 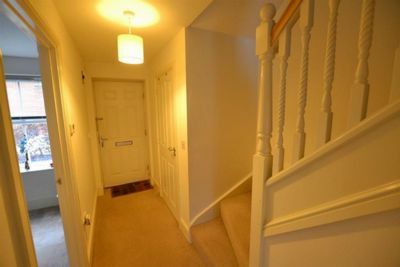 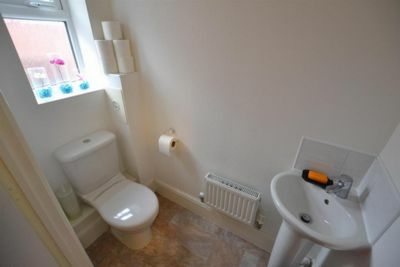 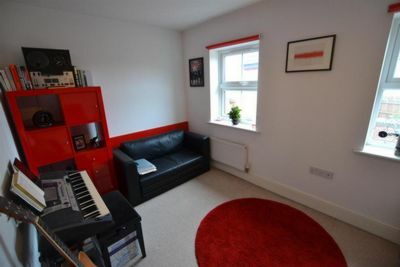 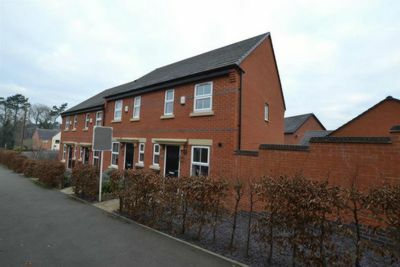 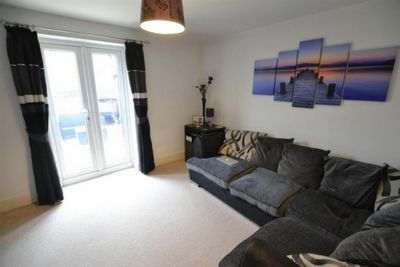 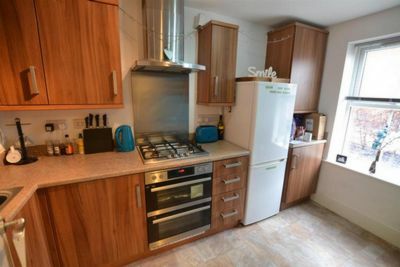 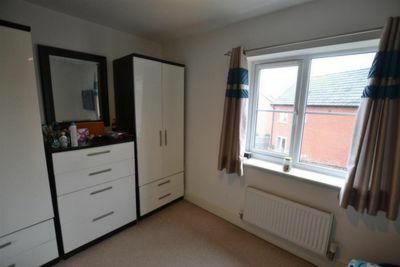 The UNFURNISHED property comprises of; TWO DOUBLE BEDROOMS; FAMILY BATHROOM; WC; LARGE LOUNGE & KITCHEN. 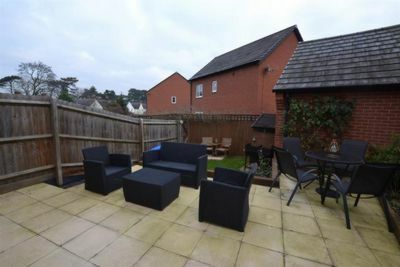 Outside there is a rear garden and OFF ROAD parking. 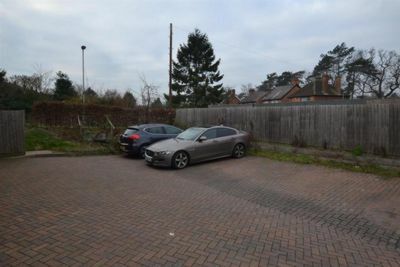 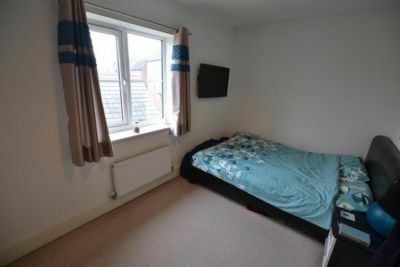 Located in the popular residential area of the ROTHLEY, the property is within the catchment area for good local primary schooling and secondary schooling. 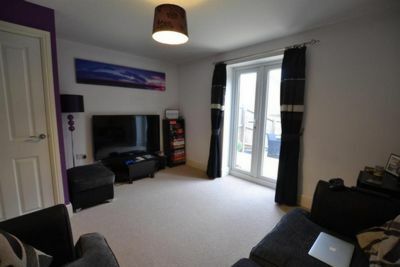 Excellent shopping, sporting and social facilities are available within the vicinity.